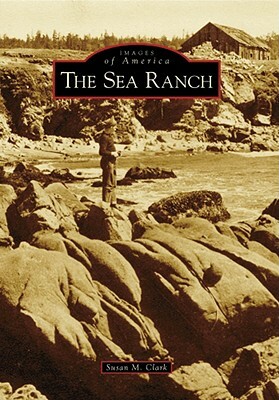 The Sea Ranch, translated from the Spanish Del Mar Ranch, occupies the northwest corner of Sonoma County and is renowned for its architecture and environmental sensitivity. The development of a second-home community in 1965 was just one more chapter in a long history that began in 1846. The Sea Ranch is part of the German Rancho, the most northern coastal Mexican land grant, which was confirmed by the United States following the Treaty of Guadalupe Hidalgo in 1848. It was home to German cattlemen, loggers, and an early-20th-century Russian Baptist colony. Over the years, shepherds, World War II soldiers, and bootleggers have called it home. Early maps and photographs tell the history of the area, and contemporary photographs reveal remnants of historic buildings and sites on the current Sea Ranch landscape.